The iQOS was launched in Japan and Italy at the end of 2014 and has recently gone on sale in Switzerland, as well. Phillip Morris has already conducted eight clinical studies of its products and other long-term tests are already underway, as the tobacco giant plans to submit its finding to the Food and Drug Administration in 2016. Almost everyone at work smokes it now. One note, if you do not clean this device regularly it starts smelling like fart, I kid you not. No thank you! I reside in Portugal and seems impossible to purchase your new product…any suggestions please ? portugal is actually one of the first countries whereIQOS was launched. they have one shop in Chiado, Lisbon. the heat sticks are sold in all Galp gas stations. I saw ppl having when I was in sg. Recently, I went Seoul I saw ppl having it again. I staying in sg, WHERE CAN I GET THIS PRODUCT? It’s an amazing product, I had it shipped to my door today and haven’t smoked since, 11 hours so far. Where e-cigs failed on me miserably today I didn’t feel nervousness associated with withdrawal symptoms as I did with e-cigs. 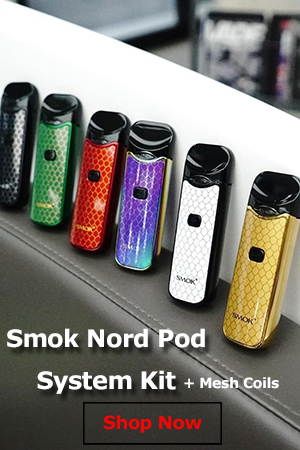 It replicates the feel and nicotine delivery as close to smoking as possible, one tenth of the danger of smoking is really not that bad if you think a little. Wouldn’t you rather continue smoking with 10 times less dangerous compounds? The fact that Imperial tobacco is trying to throw mud at Phillip Morris with their research clearly shows that PM has the better product. 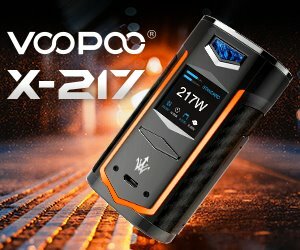 Trust me, e-cigs do not compare to IQOS, they are far away from replicating smoking and you feel withdrawal symptoms to the fullest. Nicotine delivery in e-cigs is proven to be up to 30 times less than original smoking, meaning you neec to vape up to 30 times more to get the hit while filling your lungs unnecessarily with liquid. Not saying PM is good, they like other tobacco companies killed millions of people in history, but it was about time they take some of those immensly huge profits and invest a small fraction of it in developing a safer alternative, cause who is supposed to design such a product other than a tobacco company? The world is changing they need to be ahead of the game if they wanna keep a good share of the market. E-cigs are not the future, iqos isn’t either, more research and development is needed, but iqos is just a great start to safer smoking, a truly better alternative than e-cigs. I live in Greece and I started with IQOS about 1 month ago. I completely quit smoking with this device and I don’t feel any withdrawal symptoms like e-cigs that I used in the past. 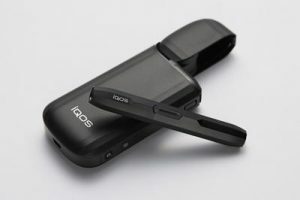 I beleive that this device will help me to forget once and forever the bad habit of cigarete smoking. 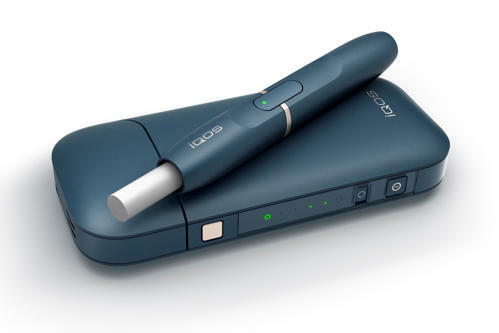 PM and other tobbaco companies kill so many people in the past and I think that the IQOS it is a good start to change their politics and move on to a most safer smoking. IQOS has a good taste but it is an overpriced product. Maybe PM have to reduce the price per packet if they realy want to help their customers to quit from smoking. I quit smoking for 2 years and replaced it with a local (Greek) company’s e-cigs called Nobacco. I really can’t tell for sure if vaping was the reason, but after 20 years of smoking I never experienced reflux problems. As soon as I started vaping, the heartburns started in a month.. IMaybe it would have happened anyway – who knows – but after I quit vaping and went back to cigs the heartburns nearly stopped. But, then they started again.. So, maybe GERD (Gastroesophageal Reflux Disease) would have happened to me anyway; or maybe the vaping started it – and I’m now left with it… But it all started when I began vaping. I can’t wait to at least try the iqos menthol. I quit the Marlboro menthol gold 4 years ago after decades of smoking. I’ve been vaping ever since, but I sure miss those gold packs. I started iqos a month ago, and I have to say I succesfully quit smoking after being a smoker for 30 years, and meantime I found myself being addicted to the flavor of iqos. It is really amazing. However, sometimes I still feel uncomfortable in throat when using iqos. 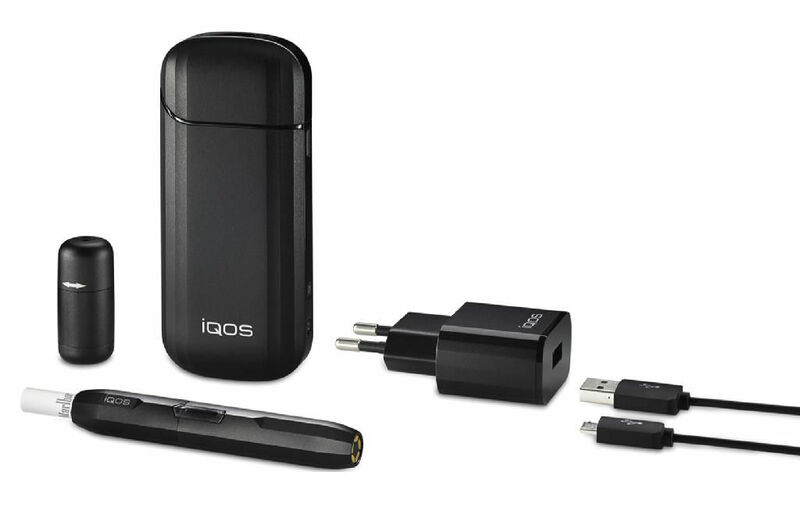 WHERE CAN I BUY THIS BLACK IQOS? I started using Iqos almost 2 months ago and never went back to normal cigars, can’t even be to close to someone smoking normal cigars and i feel much better and even smoke less heets sticks then before normal cigars, the Heet sticks im using now are the orange i was with the silver ones but they changed the packs and not sure if orange is the old silver but i do like them, they seem a bit stronger not sure if the colors go from Turquoise<Yellow<Orange the turquoise being the mentol one and then the Yellow the old silver and the Orange the stronger one, not sure and would love to know the nicotin that each one has. Just purchased this. Find it is only lasting for about 6 puffs and certainly not 6 mins and going out. Its fully charged any useful tips please.